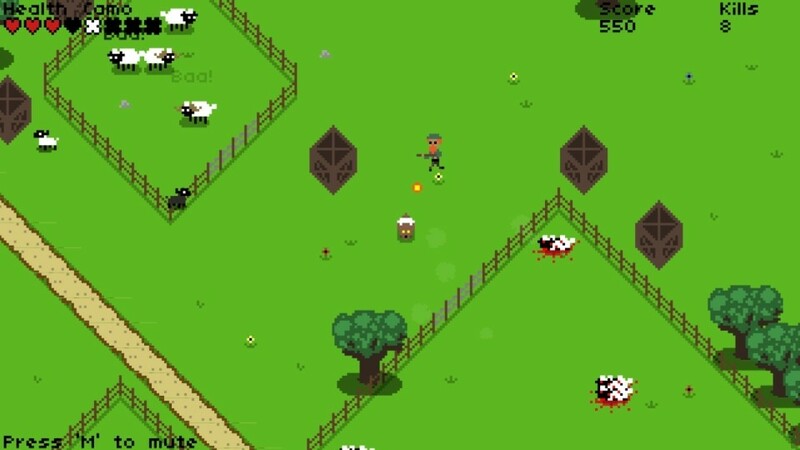 Eat Sheep & Die by Connor Westrope is a small arcade game made for Ludum Dare 33. Eat as many sheep as you can, don't be too greedy though! Enter - kill and eat sheep! 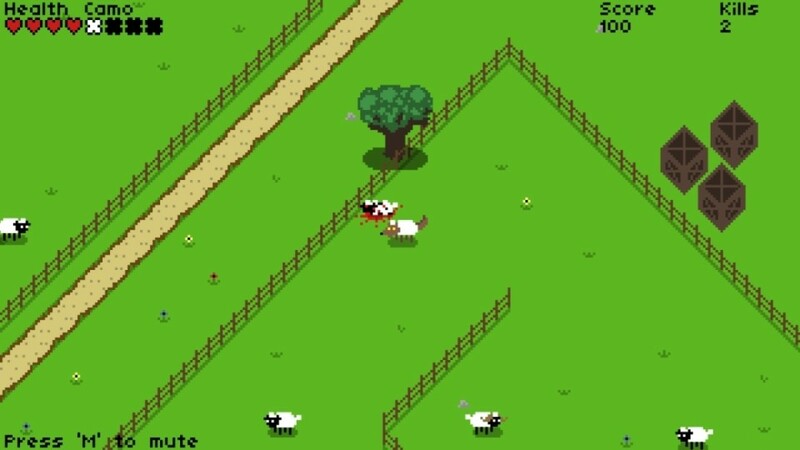 Eat Sheep & Die maybe small and simple, but behind this simple game there are quite a few things going on that make this game one of the cute and fun game I have ever played. Now, let's begin the game. Right from the start, you know that you are taking the role of a hungry wolf. What you need to do is to jump the fence and find your next victim. 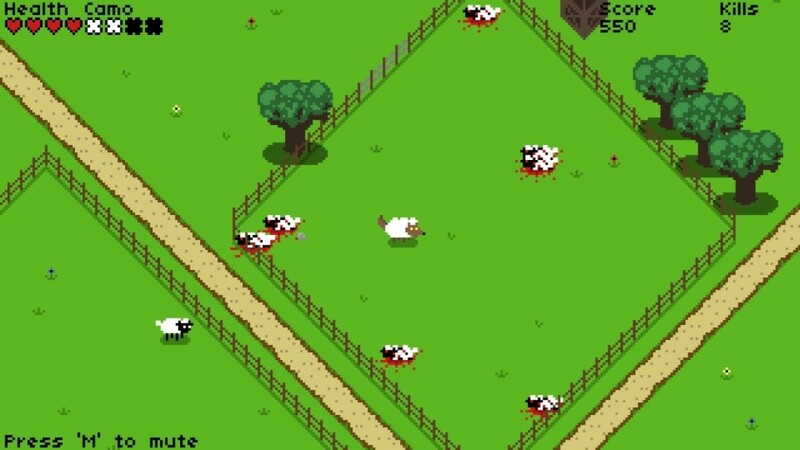 Beware, however, a ram may attack you and you can lose your health and die. As you eat the sheep (lambs, mother sheep and rams), you will gain health as well as weight and sheep wool. 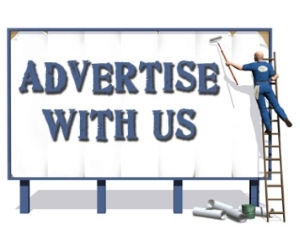 The famous phrase "You are what you eat" applies to you here. You will see the wolf will start to wear white as soon as he eats a sheep. Not only this, he will also lose his agility and speed. When you eat a lot of sheep, you will walk slowly and can barely move. This is when things get dangerous. There are farmers who will protect their herds. When you are all fluffed up, the farmer will shave you for being too fluffy. Once your cover is all shaved away, they will open fire you at you immediately. 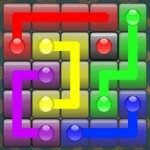 You will need to find run away soon or you will find yourself in a game over situation rapidly. Overall, for such a short development time, this game provides fantastic amount of entertainment and fun. I have played at least 20 times before, during and soon after doing this review. Highly recommended and I can only wish that the developer will plan further development for this!